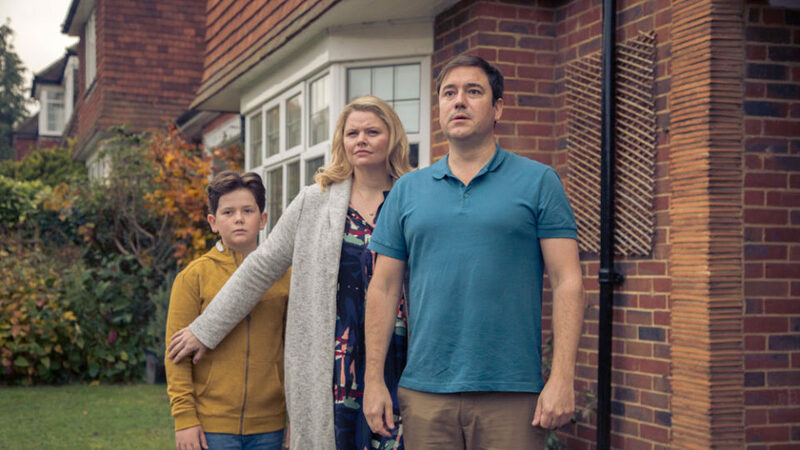 Brand new sitcom ‘Home’ will air every Tuesday at 9.45pm on Channel 4. Written by and starring Rufus Jones, alongside Rebekah Staton, Youssef Kerkour, Oaklee Pendergast. Please tune in, but you can also catch up here. 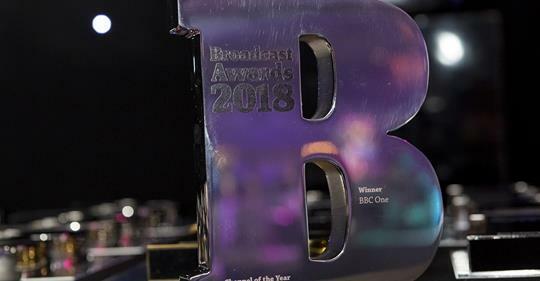 Detectorists has been nominated for Best Scripted Comedy at the RTS Awards! 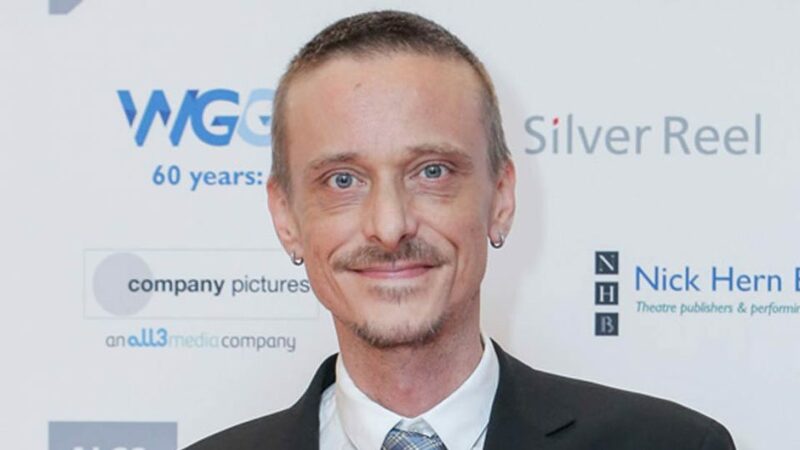 Congratulations to Mackenzie Crook on a Writers’ Guild Award for Detectorists. Great start to the New Year! 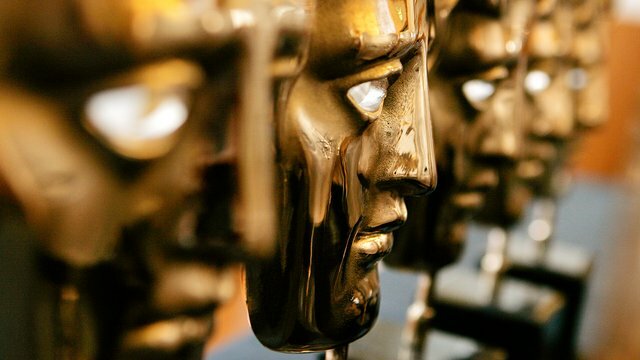 ‘So Awkward’ has won the BAFTA for Best Comedy, at the British Academy Children’s Awards! 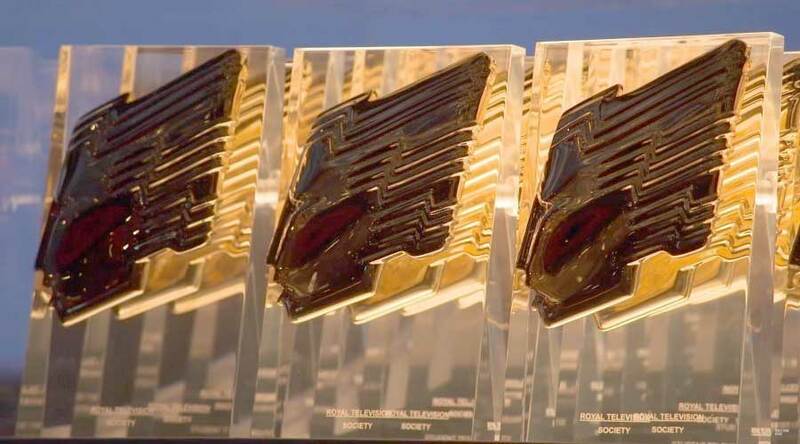 Channel X are very pleased to announce a brand new sitcom commission from Channel 4! ‘Home’ written by Rufus Jones. 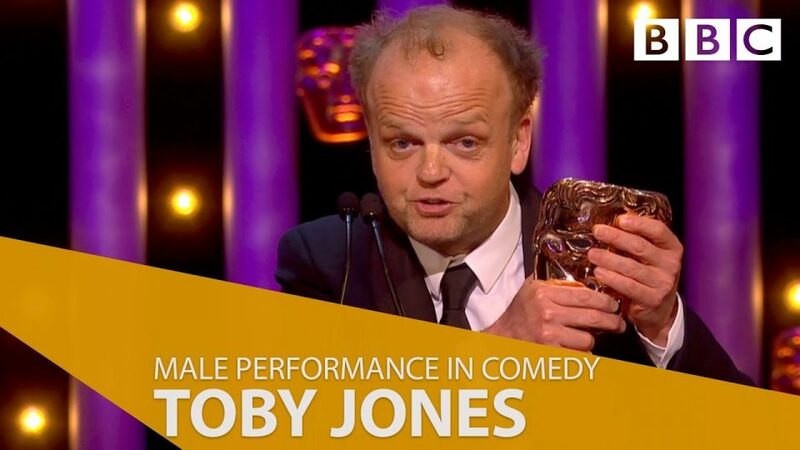 Huge congratulations to Toby Jones on a thoroughly deserved BAFTA victory last night. 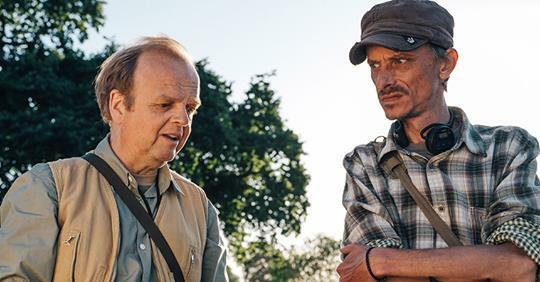 A fine win to complete a Bafta hat-trick for Detectorists.